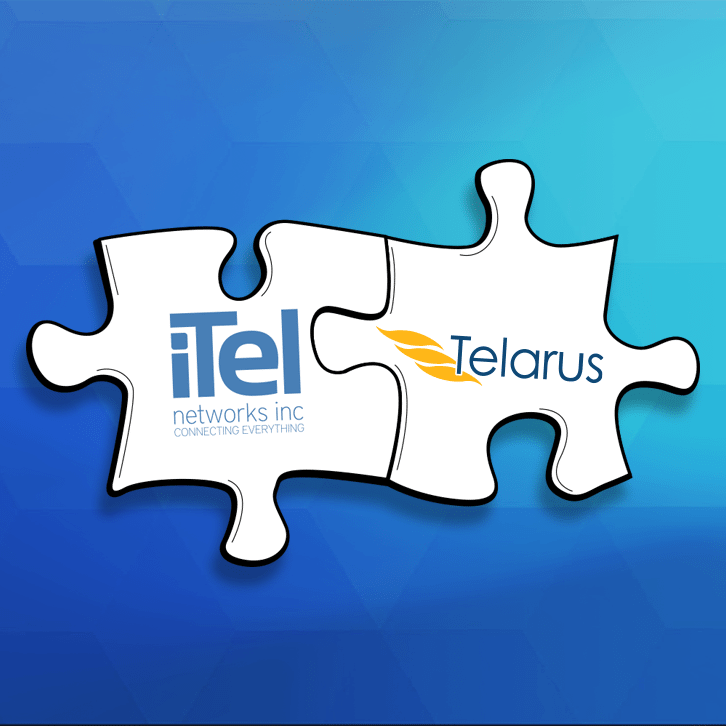 Blog Archives - iTel Networks Inc.
iTel Networks Inc., a Canadian telecommunications provider and WTG, a leading Master Agent and Technology Sourcing Expert in the United States, today announced their new partnership under iTel’s Partner Program. Does Your Internet Offer all These Benefits? With so much information flowing between Canada and the US, iTel provides an easy and cost-effective solution for US-headquartered businesses to service their Canadian office locations without dealing with multiple carriers. There are so many opportunities to better engage your customers and provide the best possible experience for your callers. So, we’ve populated a handy list of Dos and Don’ts. iTel CEO Dan Rink is featured in the Spring 2017 edition of Thompson Rivers University Bridges magazine. Rink talks about the local tech sector and how companies like iTel will benefit from the new Bachelors and Masters of Engineering programs at the University. iTel Networks Inc. and Intelisys, an American Technology Services Distributor today announce iTel as a new addition to their Supplier Partner Portfolio. Managing a business is a busy job. 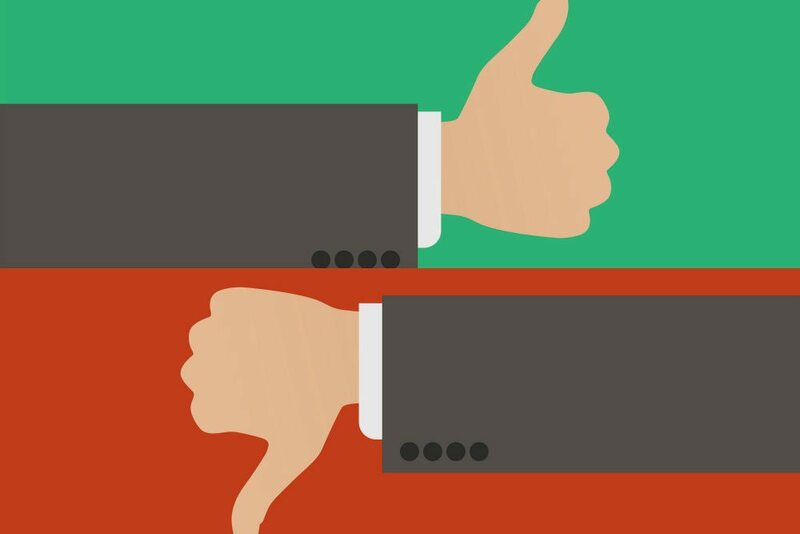 With so many aspects to cover, phone systems can easily become an afterthought, but they shouldn’t. Phone conversations are where sales are made. November 29, 2016 | Toronto, ON – iTel Networks Inc. was recognized today by Startup Canada as a national winner of the Startup Canada High-Growth Entrepreneurship Award. iTel accepted the award at a red carpet ceremony in Toronto, Ontario attended by leading Canadian investors, innovators and anchor company executives. iTel Networks Inc. and Advantage Communications Group today announced their new partnership under iTel’s Partner Program. This new alliance allows for both companies to expand their reach and product portfolio in both Canada and the United States. iTel Fiber, coupled with a Cisco Meraki security appliances is the perfect combination that will power your enterprise to new heights. iTel Networks Inc. and TWT Group, today announced their new partnership under iTel’s Channel Partner Program. This new partnership will create opportunities for both companies to expand their product portfolio and grow their network, enabling them to provide IT solutions to more businesses than ever before. If your business is in the market for a fiber connection with faster speeds, increased security, and complete redundancy then you will want to read this. There are various classes of fiber connections for businesses, namely point-to-point and GPON fiber and it’s important to understand how they differ.